Blue Bear companies accelerate the development of a profitable and sustainable energy future. 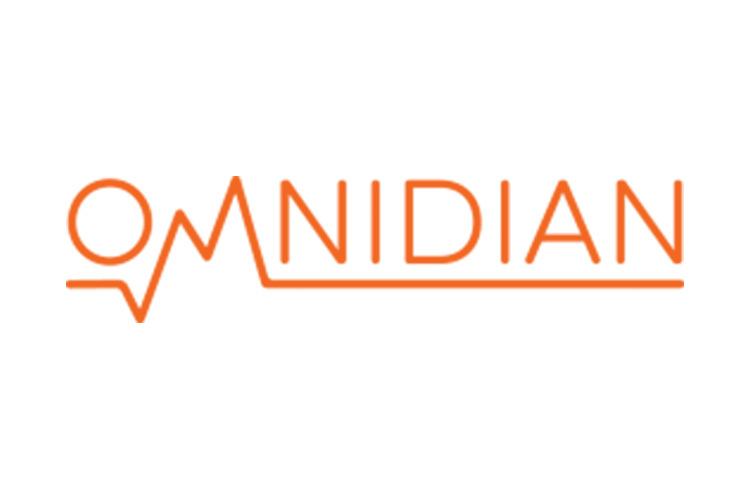 Omnidian provides remote monitoring and diagnostics software for large portfolios of distributed solar power assets. The company’s focus on operations and maintenance technology allows superior uptime and end-to-end performance assurance for developers, investors, and owners across the distributed solar industry. Omnidian is based in Seattle, Washington, and San Francisco, California. 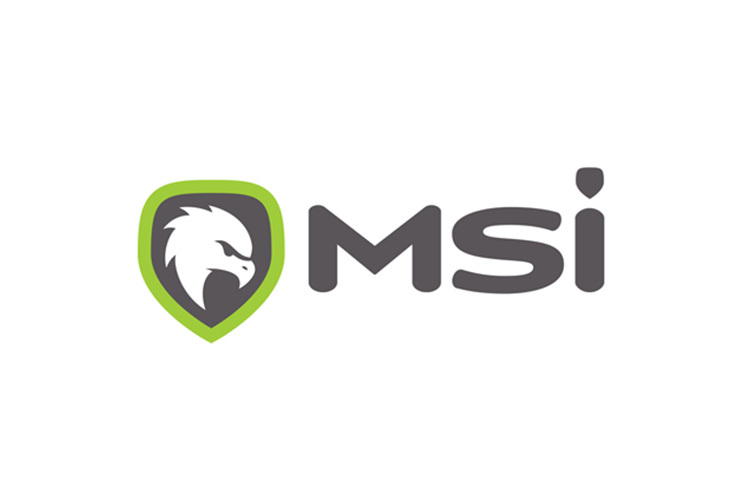 Mission Secure is an industrial cyber defense company providing asset-level protection to critical infrastructure across the energy, power, transportation, and defense industries. The company’s integrated hardware-plus-software solutions can be deployed on existing control systems for cost-effective monitoring, defense, and control against active cyber attacks and latent threats. Mission Secure is based in Charlottesville, Virginia and Houston, Texas. 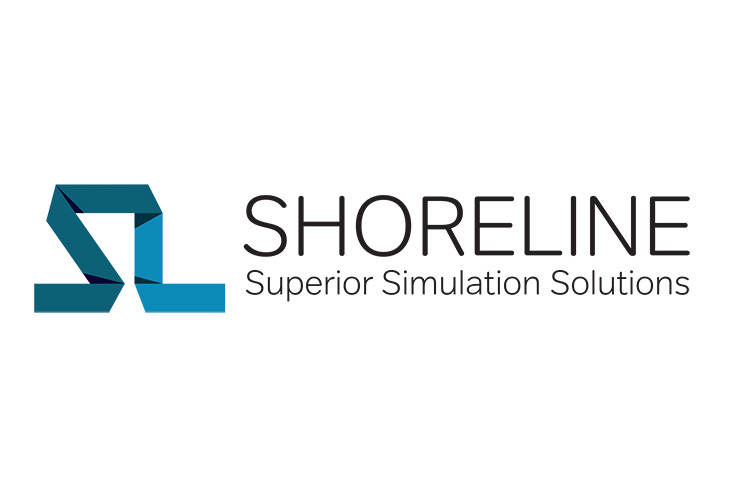 Shoreline delivers industrial analytics and simulation software tailored for the wind and hydro power industries. Shoreline’s technology lets operators, field services companies, and financing partners review complex asset development and operations scenarios at unprecedented speed, enabling better capital allocation and supply chain decisions. Shoreline is based in Stavanger, Norway with offices in Germany and Denmark. FreeWire Technologies provides mobile energy storage solutions, enabling “electrification beyond the electric grid”. The company combines unique supply chain and distribution channel partnerships with innovative software engineering to deliver battery-powered electricity into large commercial and industrial markets, which have traditionally been dominated by diesel generators. FreeWire also serves the growing electric vehicle charging market with on-demand and modular charging solutions. FreeWire is based in San Leandro, California. PsiKick designs and delivery battery-free industrial IoT sensor and analytics solutions. The company’s technology allows for low cost, long-lived, and intelligent instrumentation of industrial operations, such as steam trap and motor monitoring, that have previously been too expensive or dangerous to connect into the industrial internet. PsiKick is based in Santa Clara, California and Charlottesville, Virginia. 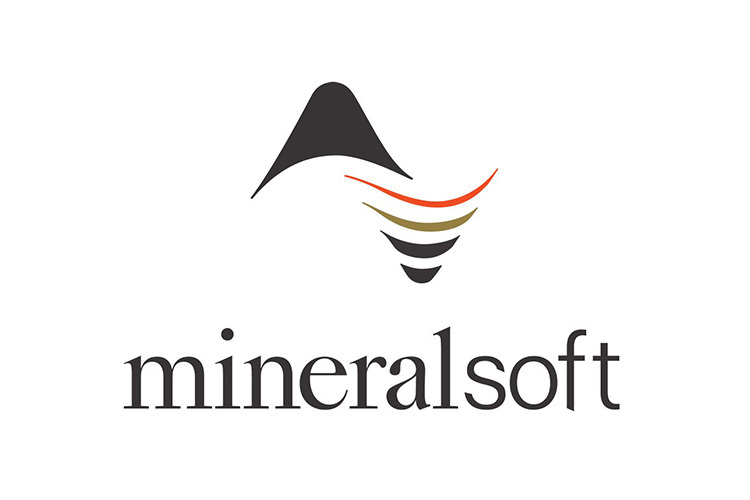 MineralSoft is a cloud-based software-as-a-service business providing data aggregation and management for the underserved market of upstream minority interest owners. The company tracks mineral rights, royalties, land rights, performance and commodity pricing data to ensure owners receive correct payment (industry estimates ~10% underpayment) while optimizing workflow and building unique datasets. MineralSoft is based in Austin, Texas. GoExpedi is a supply chain procurement and distribution platform featuring an e-commerce marketplace for parts and equipment in the energy industry. GoExpedi’s platform covers over 200,000 SKUs and delivers unprecedented transparency, supply chain analytics, and customer / supplier discover potential for manufacturers, service providers, and operators across the industry. GoExpedi is based in Houston, Texas. 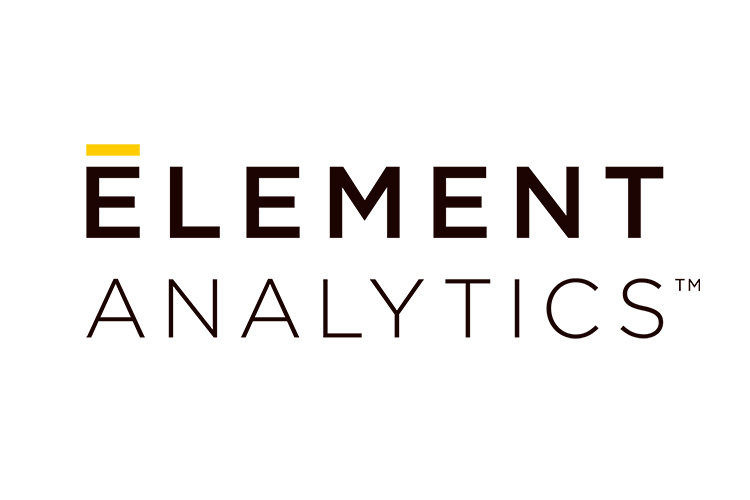 Element Analytics is an industrial data analytics company bridging the gap between sensors and business insights. Element’s software processes and integrates large volumes of data from a wide variety of sources to generate reliable digital models of complex equipment and systems. This ensures “artificial intelligence” is based on consistent and reliable inputs. Element is based in San Franscisco, California.